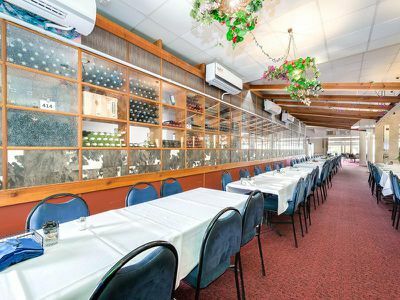 GREAT FUTURE INVESTMENT! 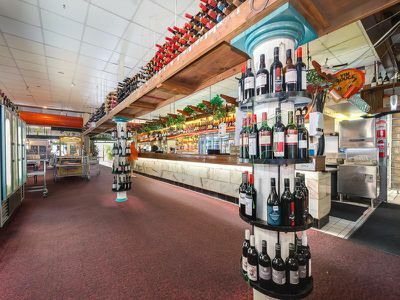 Shopping Centre Precinct & Very Popular Steak & Seafood Restaurant! 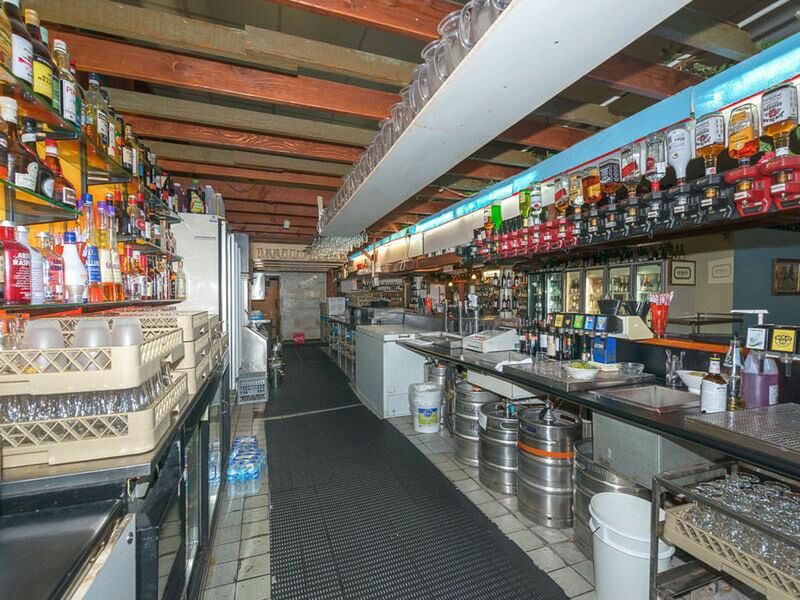 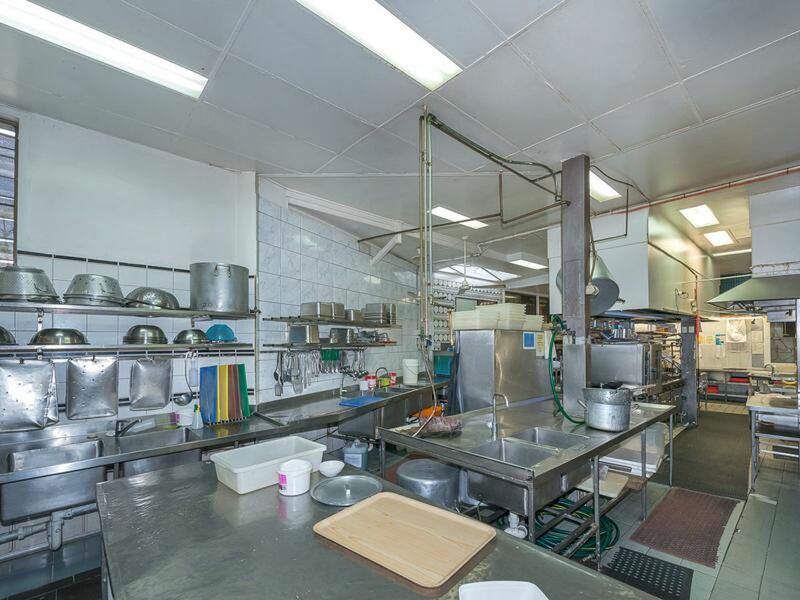 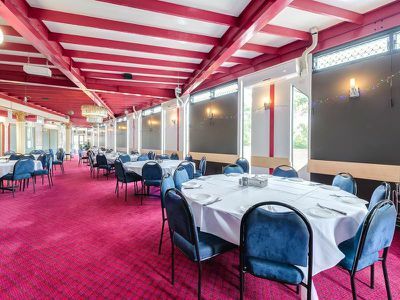 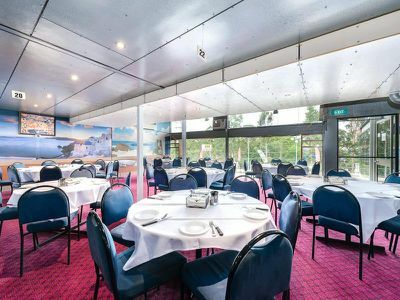 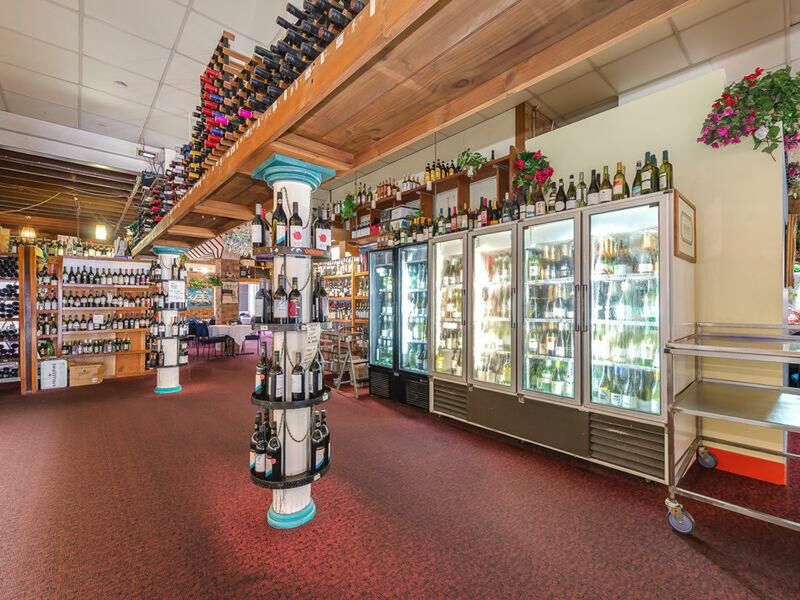 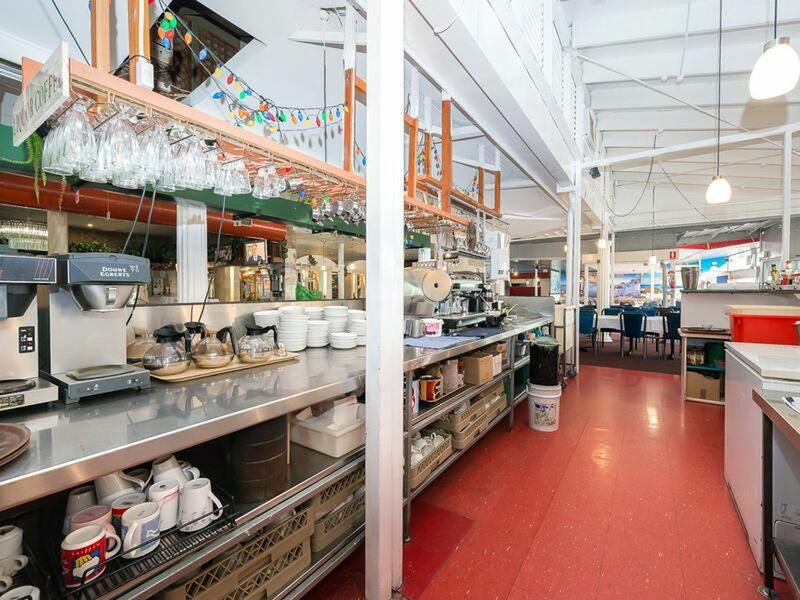 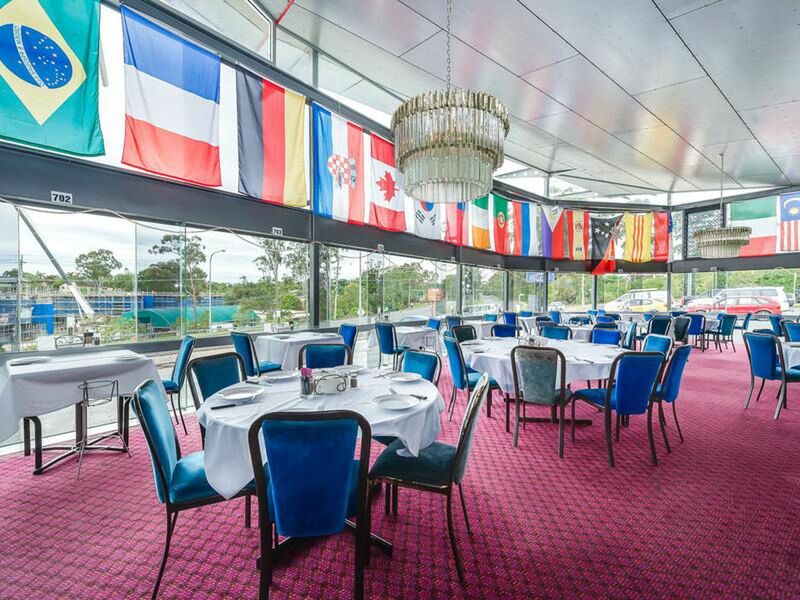 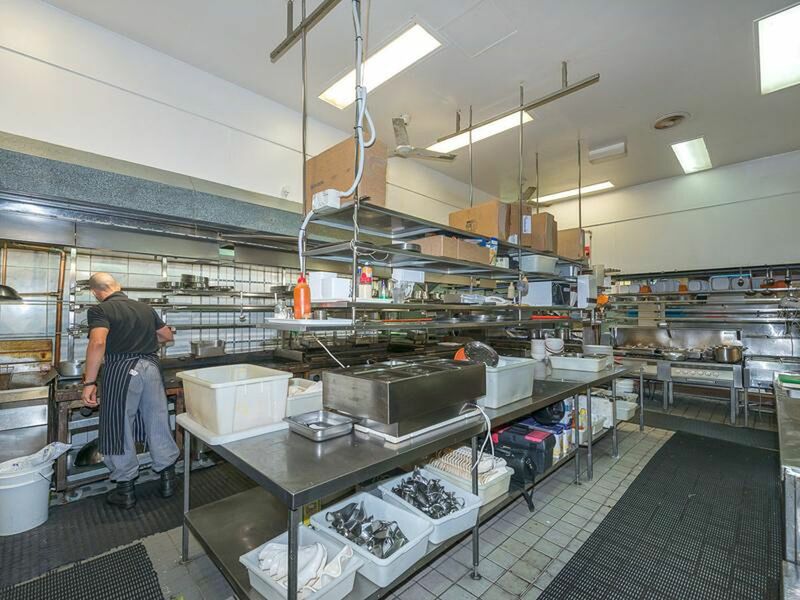 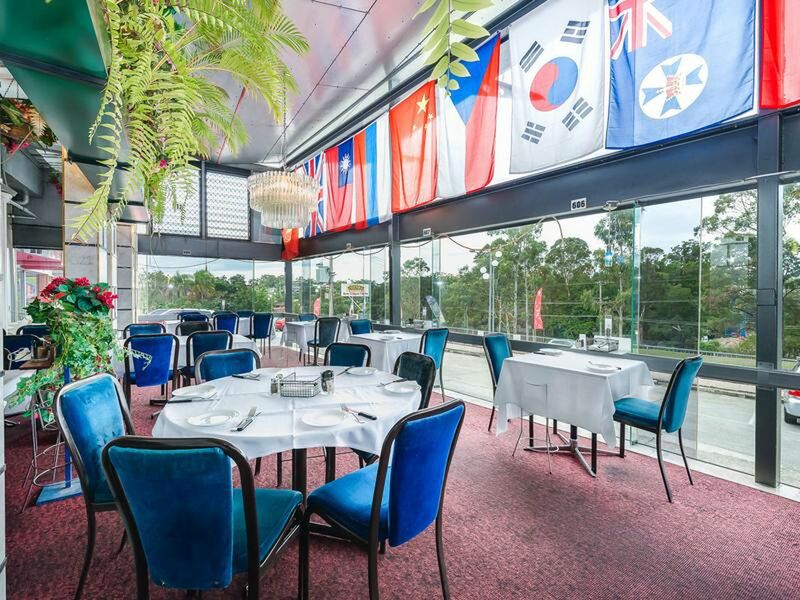 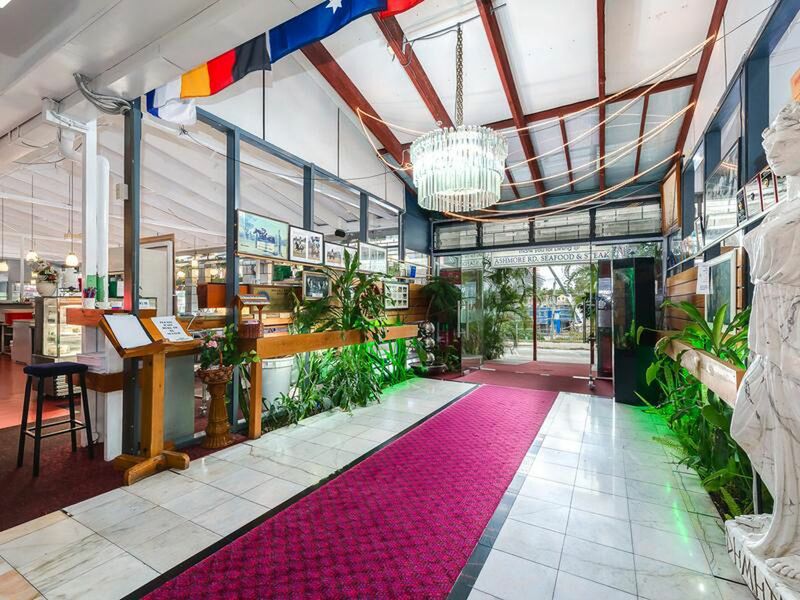 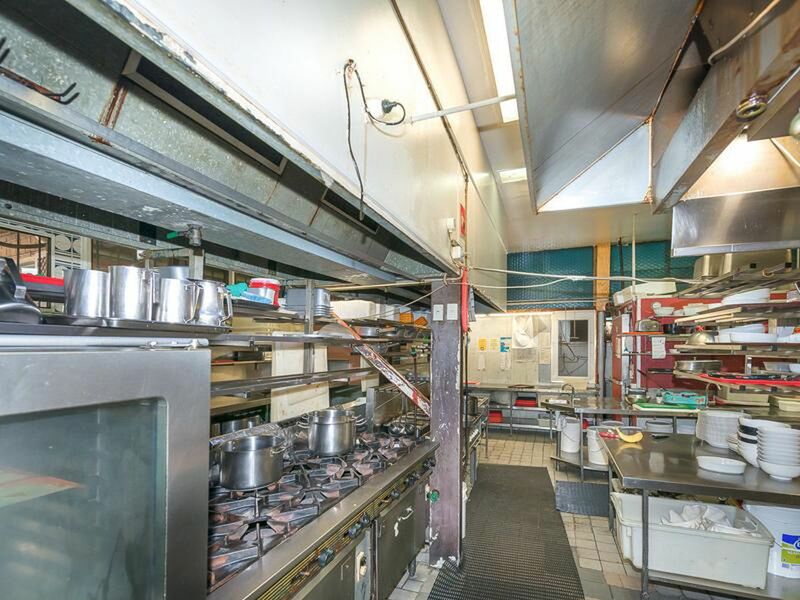 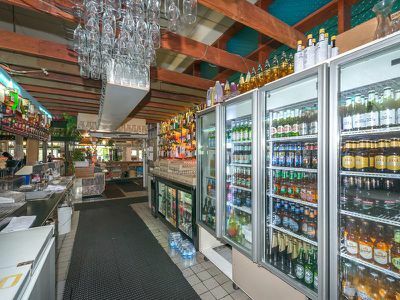 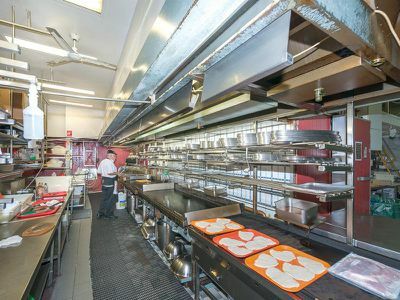 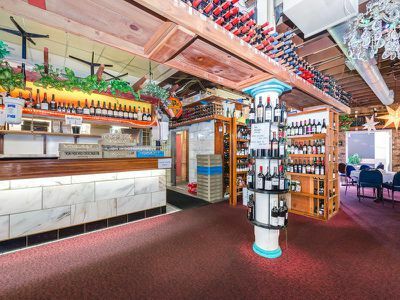 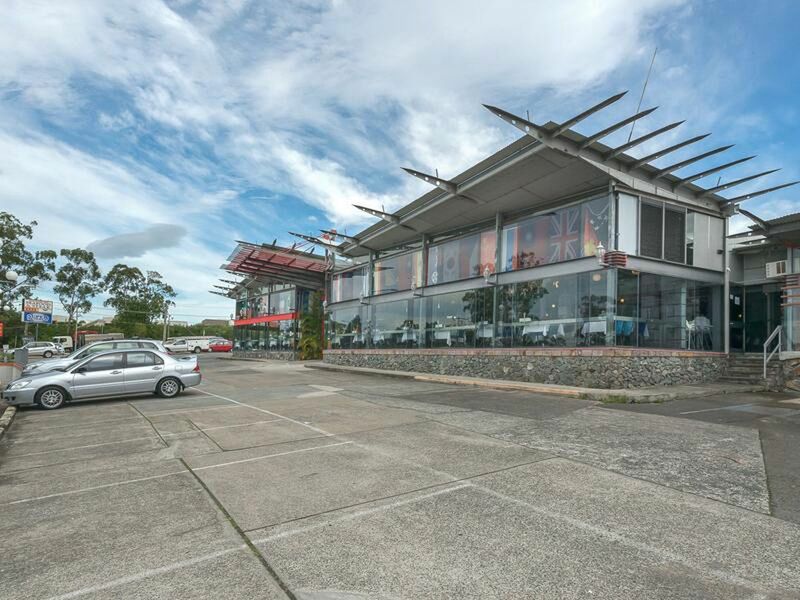 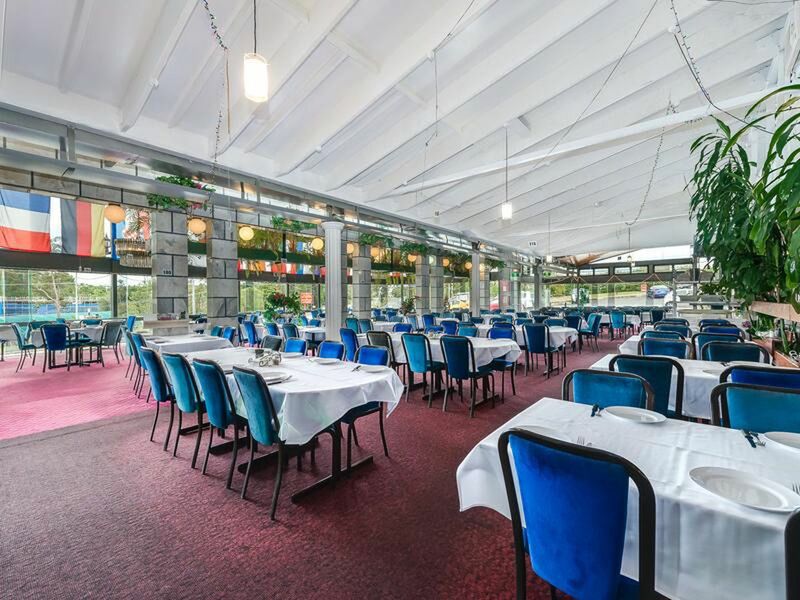 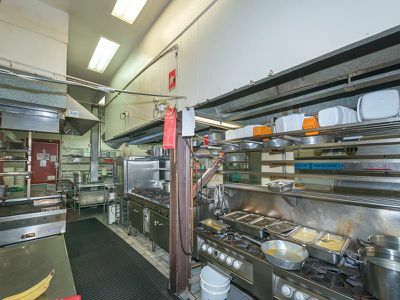 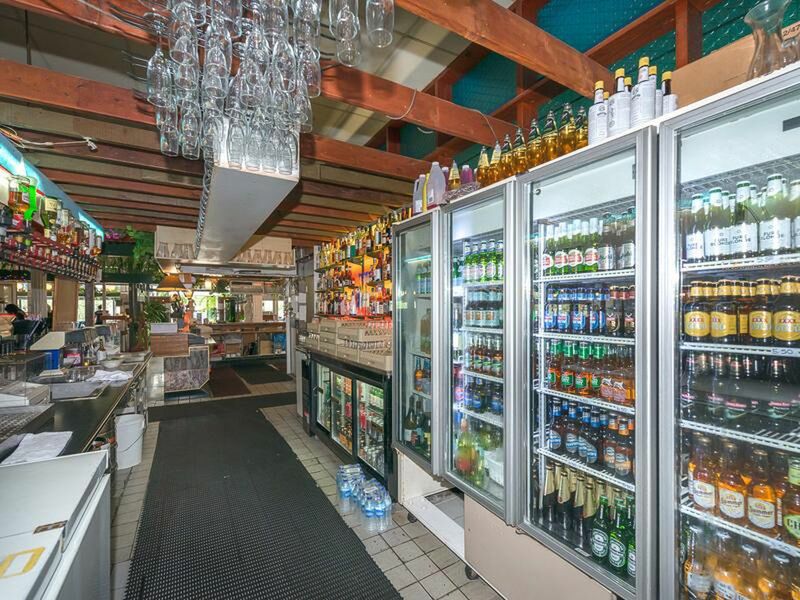 Long and well established Steak & Seafood Restaurant as well as a Shopping Centre Precinct. 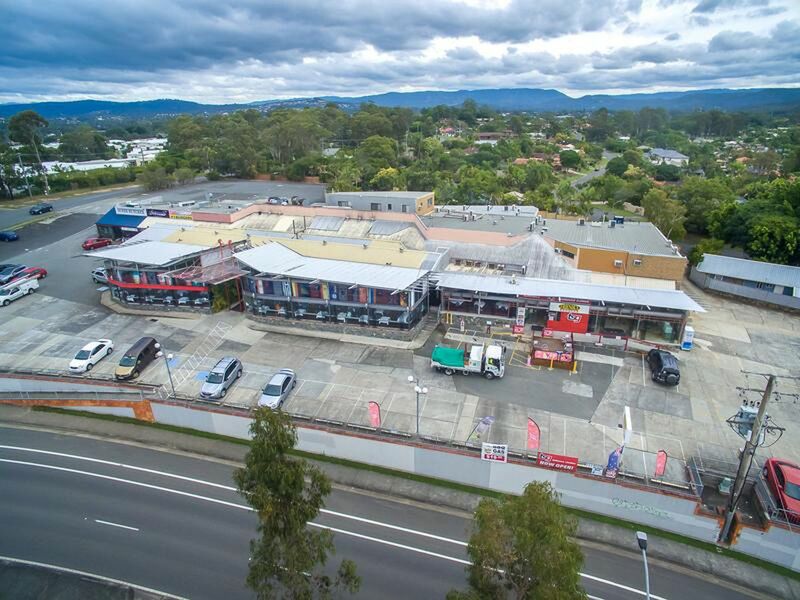 Retail shops from the shopping centre attract approx. $200,000 in revenue each year. 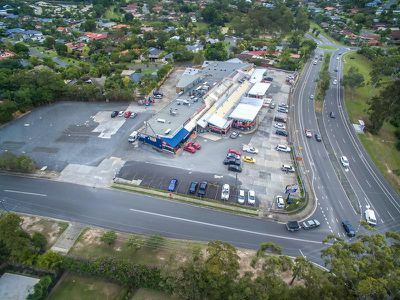 Been operating for well over 30 years and the location is prime, with a busy main road frontage. Ashmore Road Seafood & Steakhouse Restaurant alone attracts an excellent $4 million in gross revenue each year. This business is well known for their wonderful food and excellent dining experience. 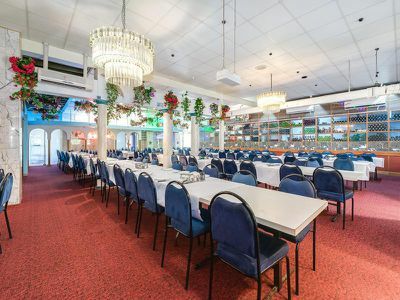 It holds approx 1100 seats for functions, dinners and banquets. 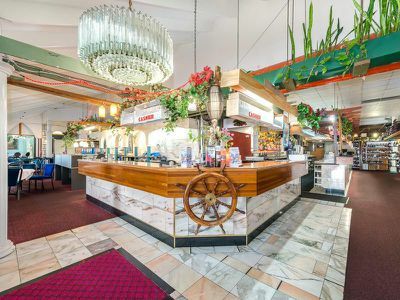 Fully licensed restaurant. If you are an investor looking for something with an excellent turnover, then look no further. 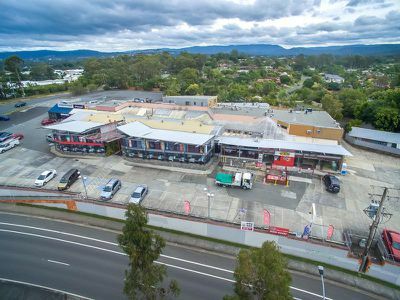 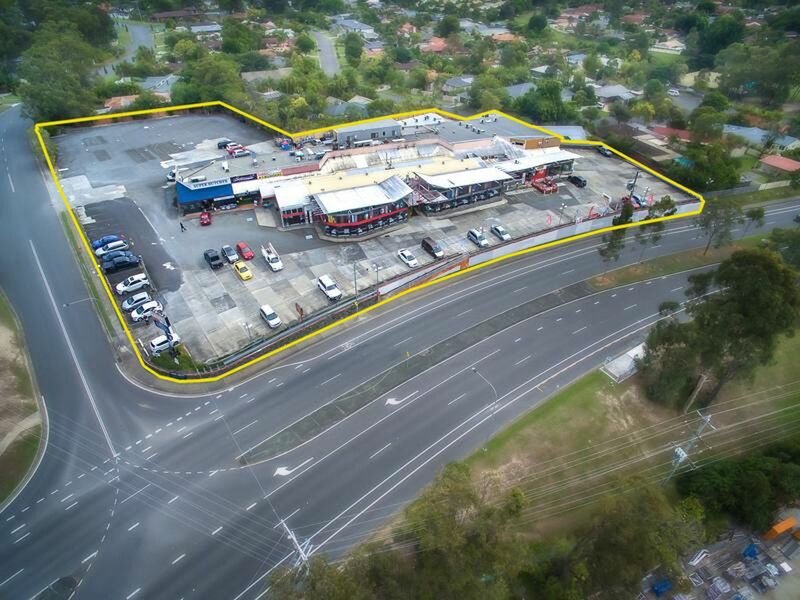 With this huge income every year, you can't go wrong in snapping up this great Restaurant and Shopping Centre Precinct. 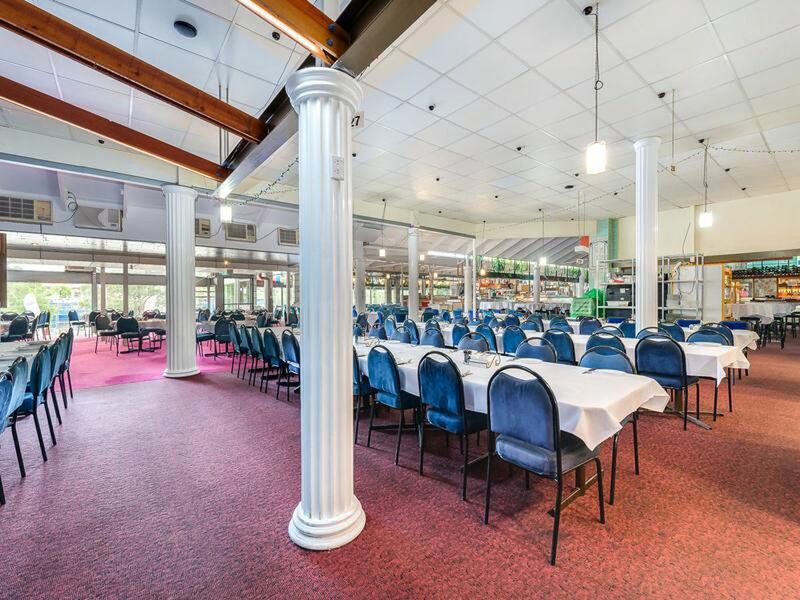 For more information, contact Joe Farr now. 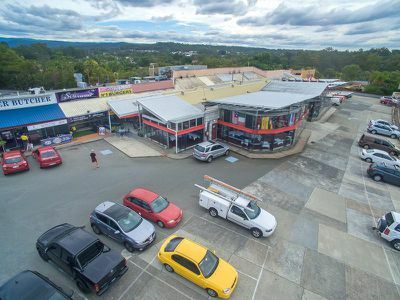 Estimated monthly repayments based on advertised price of $14500000.